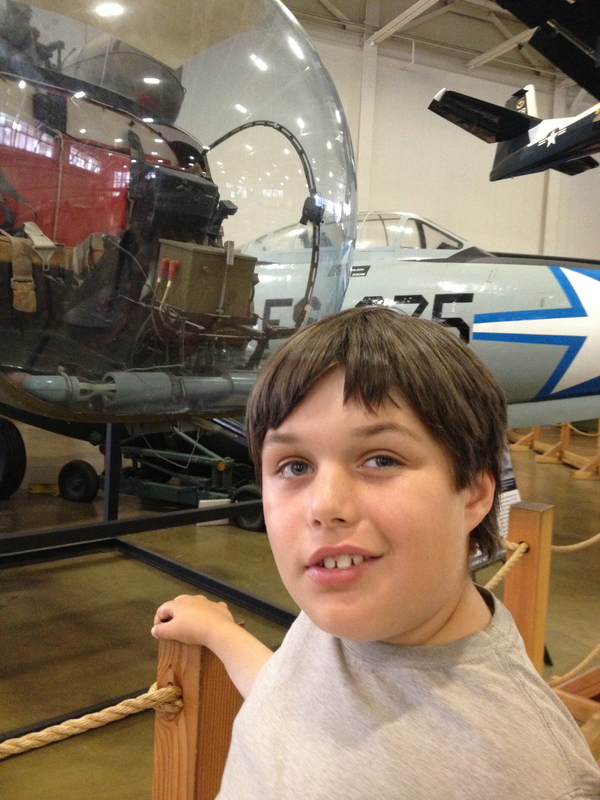 This entry was posted in PARENTING, SPECIAL NEEDS, Uncategorized and tagged adventure, airplanes, autism, family, helicopters, kindness, motherhood, special needs, stimming, tuberous sclerosis. Bookmark the permalink. A good letter for all to read. You are one f*cking amazing mom. And much more of a lady than I may have been had I been with you. You never know though– until you are in the same position. Sometimes you realize that confrontation will do nothing. Was it an employee? We used to live in Utah, we moved to Missouri a little over a year ago after finding out that they were #2 in the country for the worst Autism Resources. We took our kids there too before leaving (we have 3 on the spectrum, 2 at the time) and I remember the women that worked there were old and super snooty. Made me not want to go back. They stared at my kids too. I would have said something though, it ticks me off that much when it happens. No……it was not an employee. It was a visitor. Alot of the volunteers– the old guys stationed all around to discuss the planes, were as kind as kind can be. thank you kindly. your somment is much appreciated. And, I will offer, you don’t know what was going on in her head. It’s just possible that you mis-read her. Bless you for this writing this…it is great to get a perspective on how fun that trip must have been for you and your son! you are correct that I do not know for sure what was going on in her head. Still, the smallest acknowledgement on HER part would have gone a long way. I see no problem with that behavior. We all have an inner kid inside of us. Autistic or not, let it out for your passion! Keep on being a great parent to him. As a fan of airplanes myself, I know how he feels when he sees them. People stare because they don’t know what they are seeing and they never bother to find out. I admire your stance. Jack has a great advocate in you not to mention an awesome mother. Cheers!